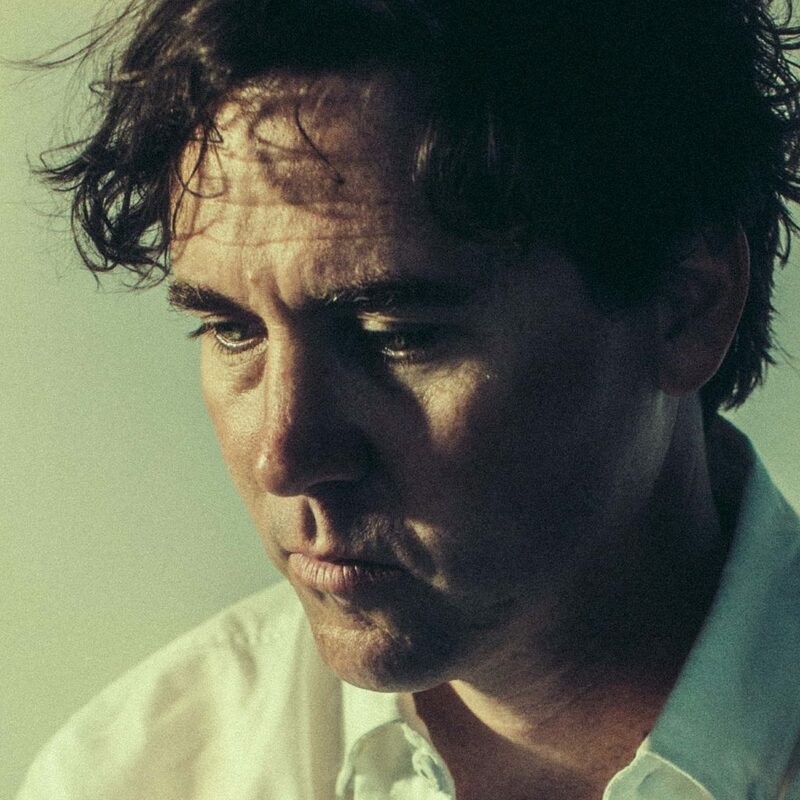 Californian singer-songwriter Cass McCombs has time and again proven himself to be the most uncompromising and groundbreakingly authentic musician in contemporary Americana. His last studio album was the excellent 2016’s, Mangy Love. We went crazy for it and now that he’s back with Tip of the Sphere, we couldn’t wait to get him to return to Larmer Tree Gardens. Sphere is Cass McCombs’ ninth full-length album and maybe his best yet. It sees McCombs with newfound confidence, resulting in rock songs that have more fervour, ballads that are more beautiful, and an overall heightened sound. There’s an exquisite raw immediacy and, like with all his music, a special balance of compassion and experimentation. His live shows are always enthralling too: songs are brought to life, reframed and looped, sprawling and mesmerising. It’s going to be some show.